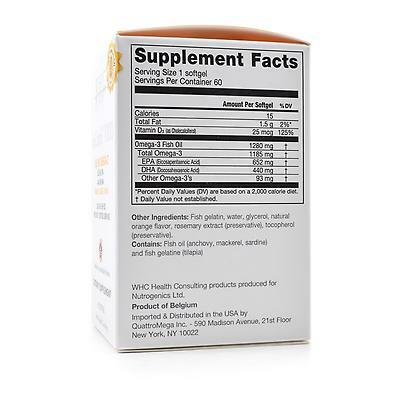 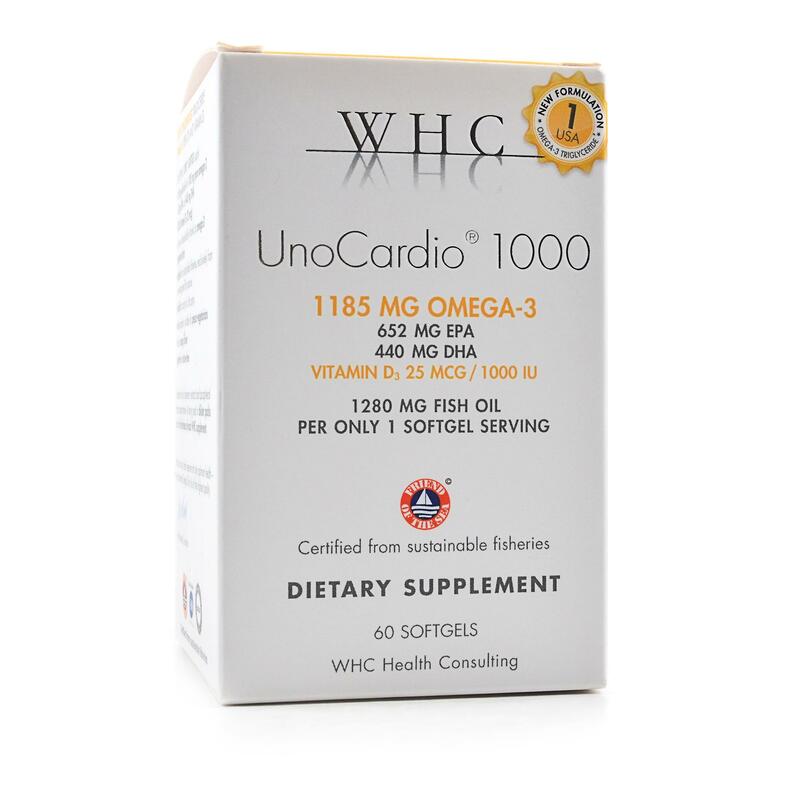 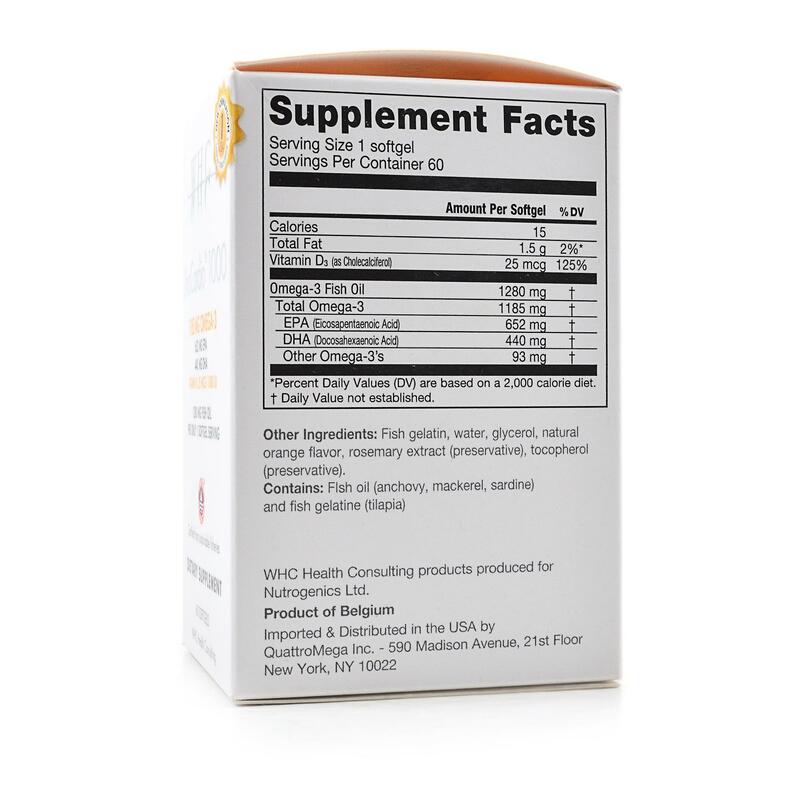 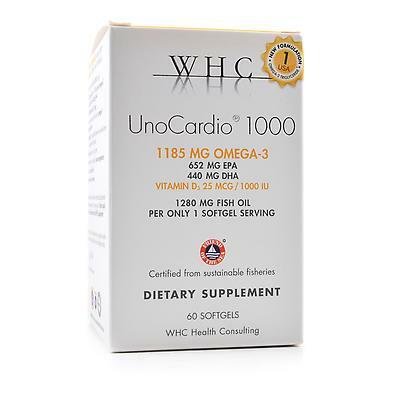 One serving of WHC UnoCardio measured 1041.7mg omega-3 fatty acids, consisting of 556.5mg EPA and 394.0mg DHA. 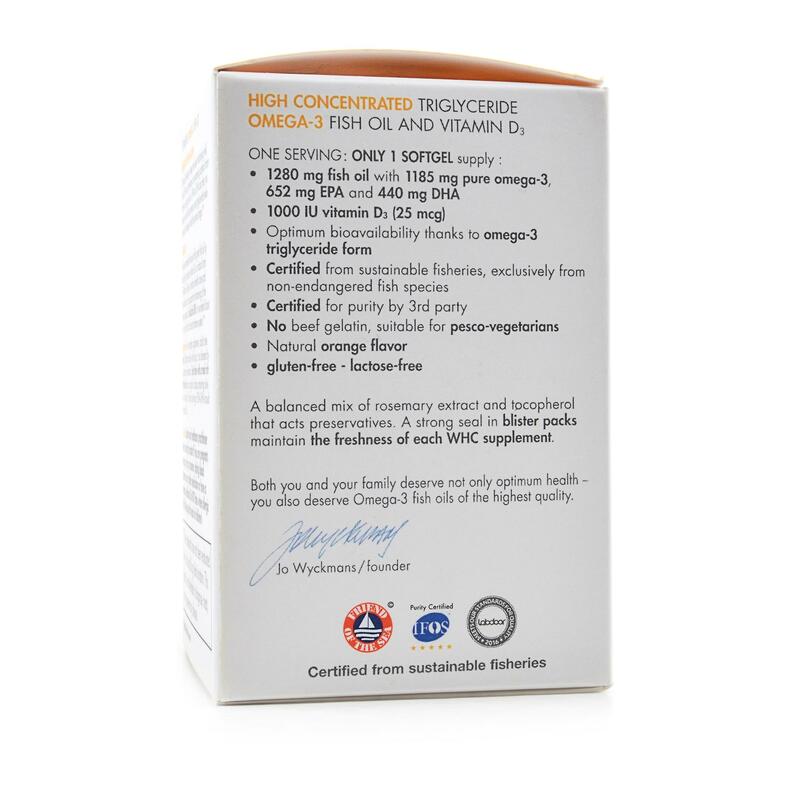 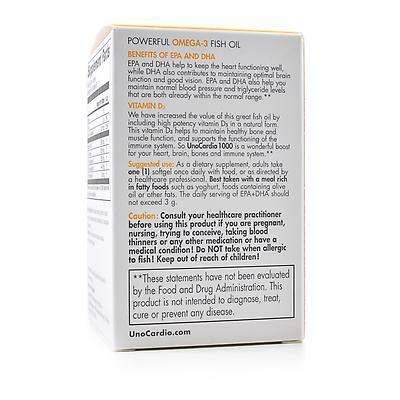 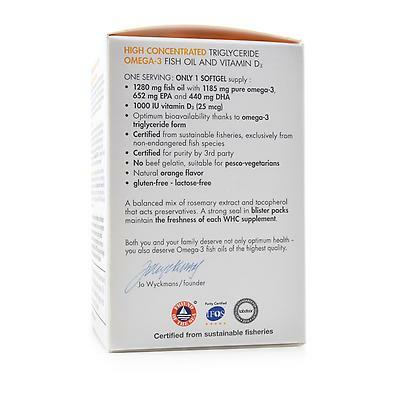 Furthermore, EPA + DHA content accounted for 77% of total fish oil content. 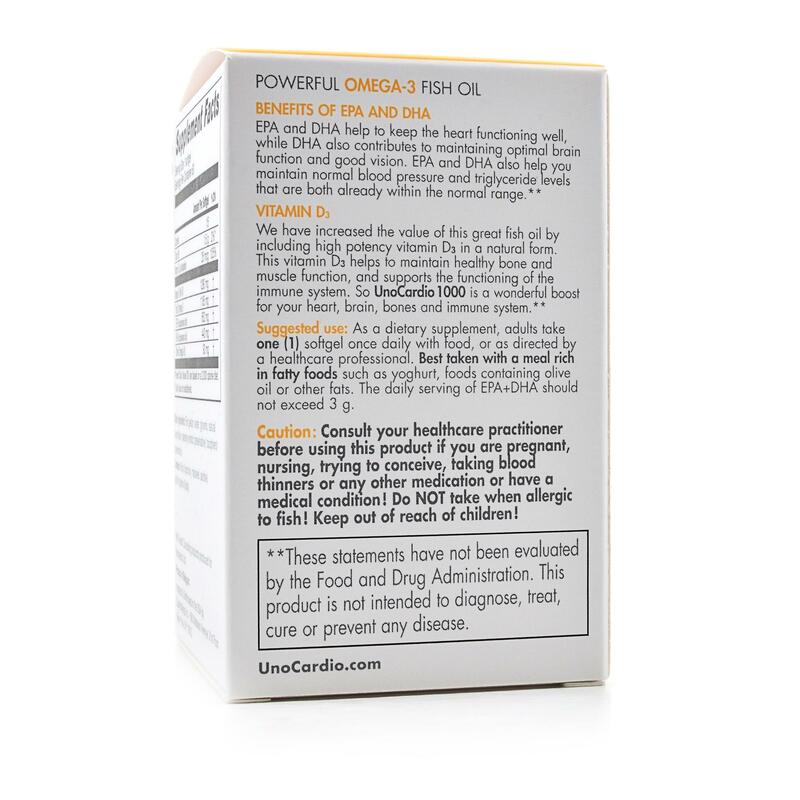 Note This product is no longer available in the formulation tested and Labdoor is in the process of updating the results.